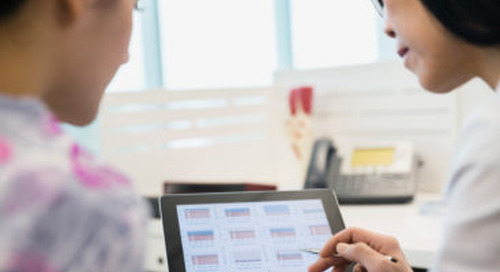 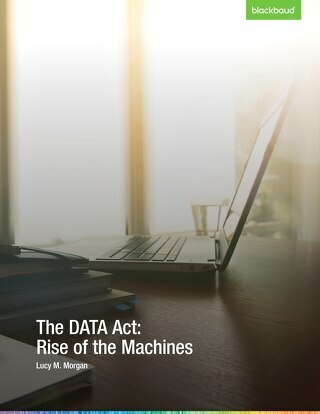 This white paper covers the trends that led to the passage of the DATA Act in 2014 and why the push for this law could be such a game-changer for federally funded organizations. 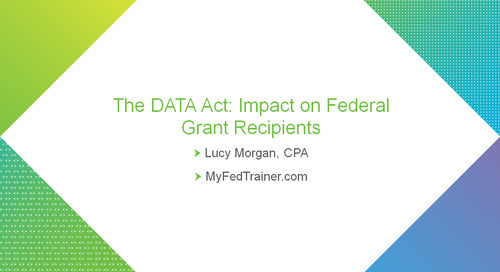 In this session, you'll learn about the changes presented in the DATA Act, the nation's first open data law, and how federal grant recipients will be impacted. 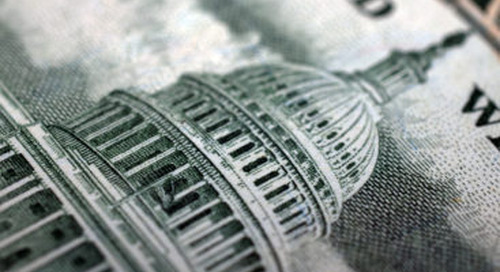 Accountability and transparency drive the DATA Act’s bold promise of better spending, improved outcomes, and more efficient government. 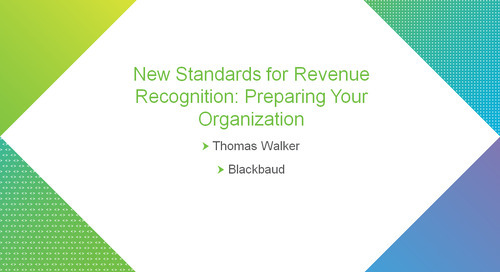 In this session, you'll learn about the FASB's updates to revenue recognition and how your organization can prepare for the change. 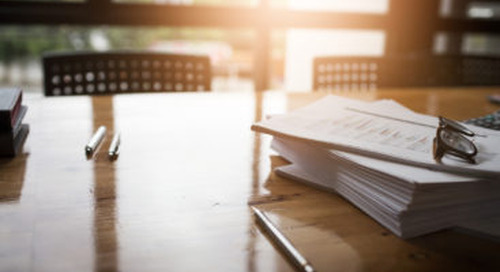 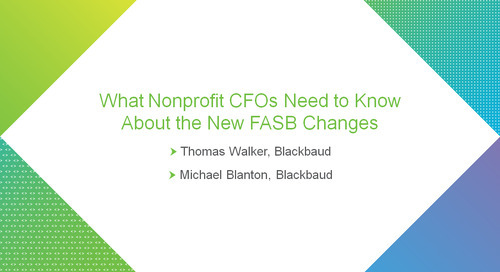 FASB’s new nonprofit accounting rules take effect this year. 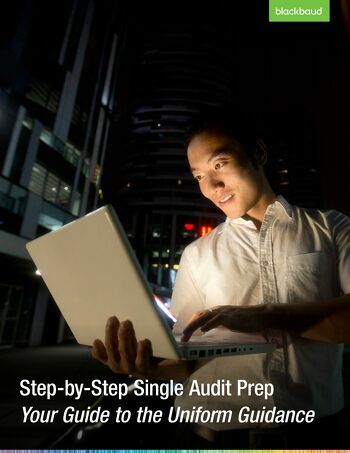 Do you know how ASU 2016-14 will impact you? 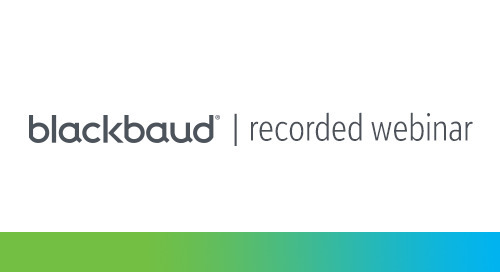 In this session, the Blackbaud Financial Edge NXT team provides an overview of the FASB updates and what actions you may need to take for your reporting.